Anyone try them? Price make them tempting! I’m not a person who spends tens of thousands on equipment so be easy on me. 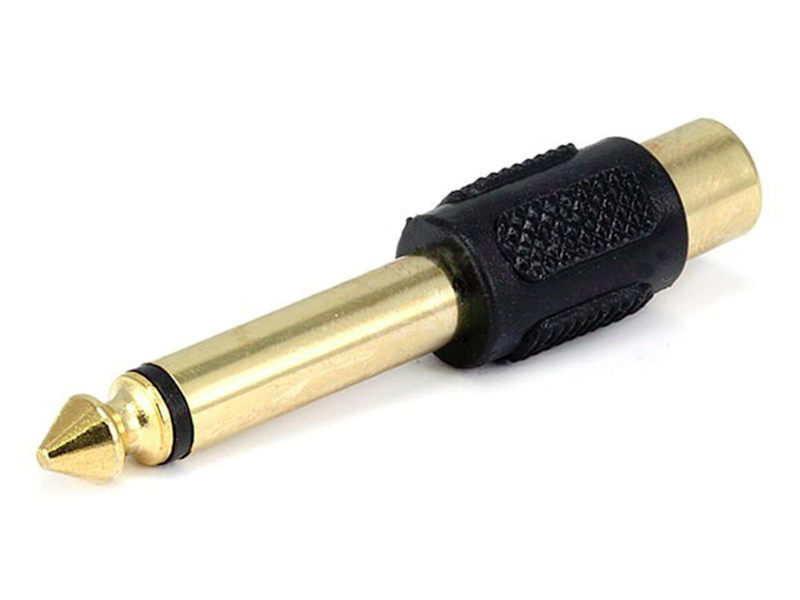 XLR or 1/4" inputs only. Odd that they wouldn't put RCA inputs on it as well. I've never heard them, and output implementation can be device dependent, but ice based units are nice. "Use one to power a center channel speaker, use a full set to power your entire home theater system, or use several of them to add extra channels to your current audio system. " Input impedance: 47k Ohms (balanced). Full power bandwidth: 20 Hz to 20 kHz. THD+N: 0.005% at 1 kHz at 1 watt into 4 Ohms. Referenced to 1 watt (A-weighted): 91 dB. Referenced to full output (A-weighted): 112 dB. Frequency response: 20 Hz to 20 kHz +/- 1 dB (worst case; 4 Ohm load). This'll make 'er work unbalanced. I use them on my Behringer and QSC amps. Those amps look promising. I have had several different emotive amps and pre amps and they have all been stellar performers. What will these mono's be driving? If I got them they will be used with a emotiva pt-100 and erc-3 cd player. RP280F speakers. I don't really need them. May try them for a second system. Some things I hear about class d kind of scares me. Using a a-300 emotiva now.